We tried all the popular ones, and here's how everything stacked up. Meal delivery kits continue to be really popular these days — and it's easy to see why. They're convenient, time-saving, delicious, and they get you one step closer to dinner at night. But with so many options out there, it can be hard to figure out which one is truly the best for you. I wanted to find out — so I researched the most popular ones and tested eight of 'em. • I only included kits that offered nationwide delivery. • For most kits, I ordered three meals (for two people) to give myself the best feel for what a weekly subscription box might look like. The costs below reflect that. • I tried to pick a a wide array of recipes, or things that I don't normally buy and cook for myself. If I'm spending the extra $$ on a meal kit, I want it to be different (and/or better!) than what I might otherwise cook or pick up. • The most important thing to me was finding a kit that combined quality ingredients + inventive recipes + the feeling that I was still cooking, learning, and improving my kitchen skills along the way. But I also realize that other home cooks might be looking for something else, so I tried to make my reviews as comprehensive as possible, listing pros and cons, and suggestions for who a certain kit might be best for. 1. Sun Basket, which had fresh organic ingredients, creative and delicious recipes, and plenty of vegetarian, gluten-free, and paleo options. Overall, it was my favorite meal kit. Best for: People who grocery shop in the organic aisle and enjoy trying lots of different cuisines. 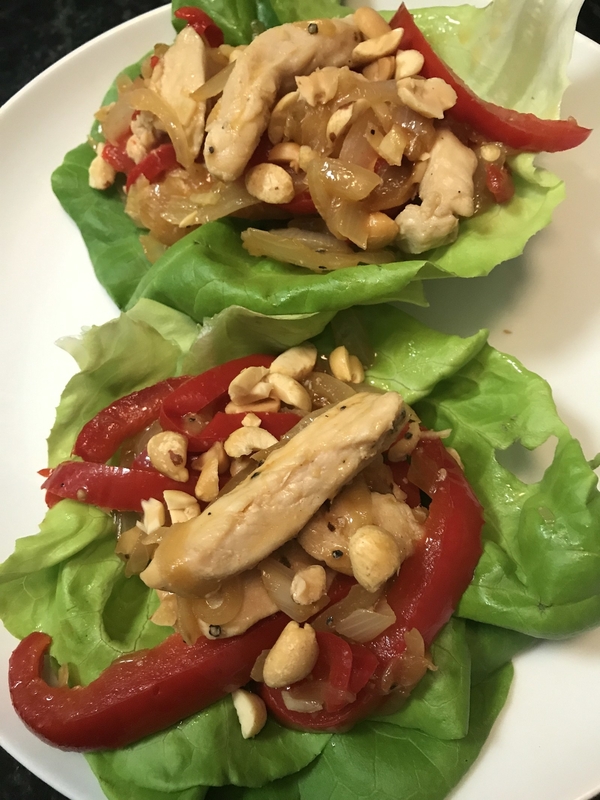 All the recipes came together in about 30 minutes — and I actually felt like I was doing the work, learning new techniques, and improving my cooking skills along the way. • All of the ingredients tasted really fresh. It was as if someone was doing the shopping in the Whole Foods organic aisles for me. • The recipes were very eclectic, representing lots of different cuisines. 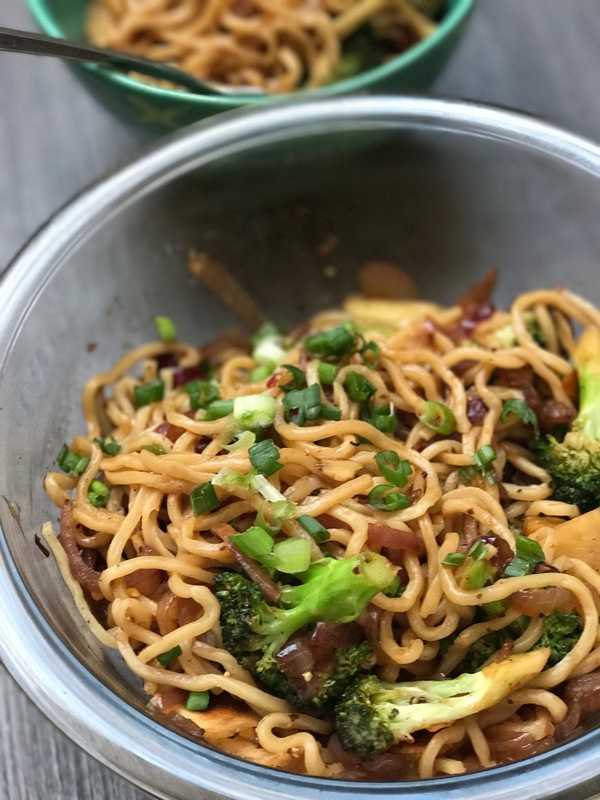 From Korean stir-fry to homemade ramen, I enjoyed learning how to make these dishes myself — instead of reaching for the takeout menu. • Directions were short and sweet. Recipes were easy to follow and had helpful photos, and there was no unnecessary work involved. Sun Basket even sends some things premade like dry rubs and marinades to minimize cooking times. • Some of the meals were a *little* bland. But TBH, this was an easy problem to solve. I just added some basic fridge and pantry items (like salt, lime juice, or Sriracha) at the end. Try SunBasket starting at $9.99 per meal. 2. 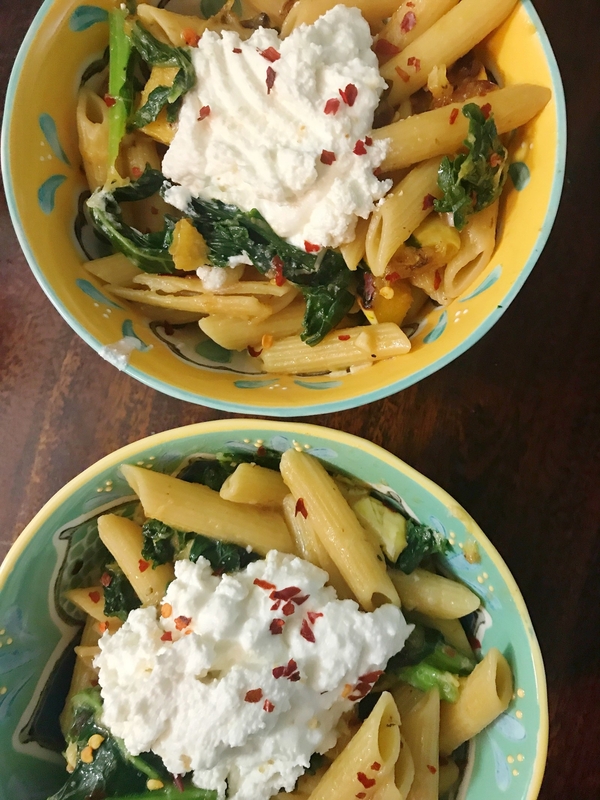 Plated, which offers tons of variety and flexibility, and lets you choose from 20 different recipes each week — the most of all of the kits I tried. Best for: The adventurous eater who wants to become a better cook, and who wants variety most of all. 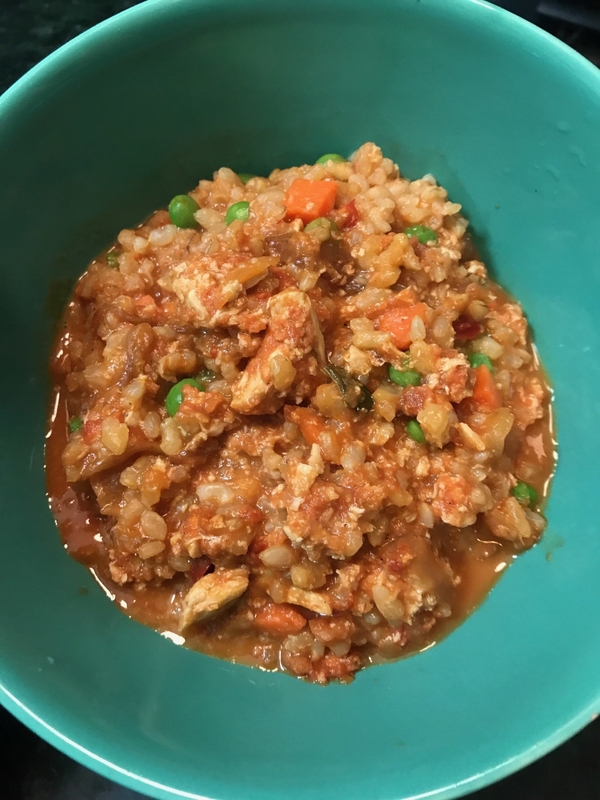 While some of the recipes were more time-consuming than I expected, Plated introduced me to some new cooking techniques, and there were a ton of meals to choose from each week. • Plated had the most menu options of all the subscriptions I tried. You can choose from 20 recipes each week, including vegetarian options. • The recipes were very hands-on. Even though some of the meals took close to an hour to cook, I felt like I was really improving my cooking skills while making dinner. • Meals were perfectly portioned. My boyfriend and I ate exactly what we were given and both felt perfectly full after dinner. Try Plated starting at $9.95 per meal. 3. Gobble, which focuses on one-pan meals that you can make in 15 minutes or less. Best for: Busy people (and people who hate doing dishes). As promised, all of the recipes actually did come together in about 15 minutes — thanks to Gobble doing most of the work for you. • Meals lived up to their 15-minute hook. 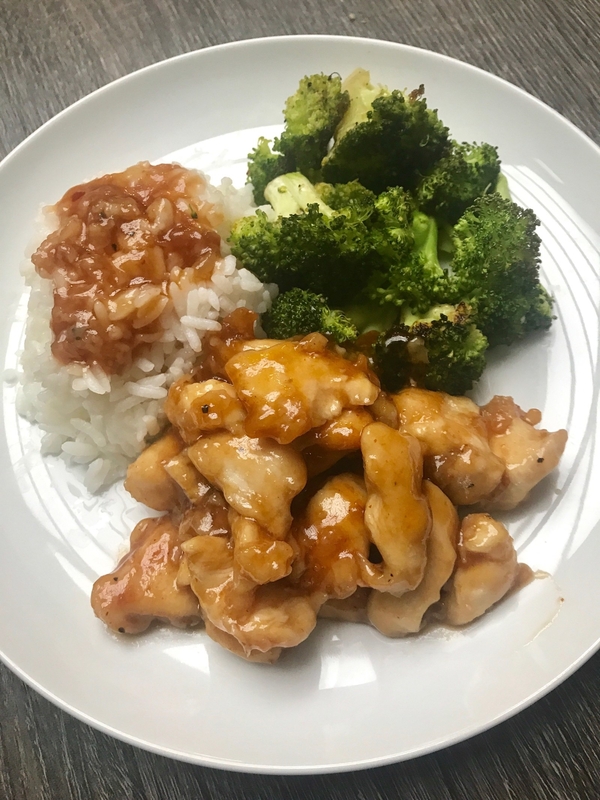 Prep was super minimal, and Gobble saved me a lot of time by prepping sauces, marinades, and even chopping some vegetables. • Food was high-quality and flavorful. 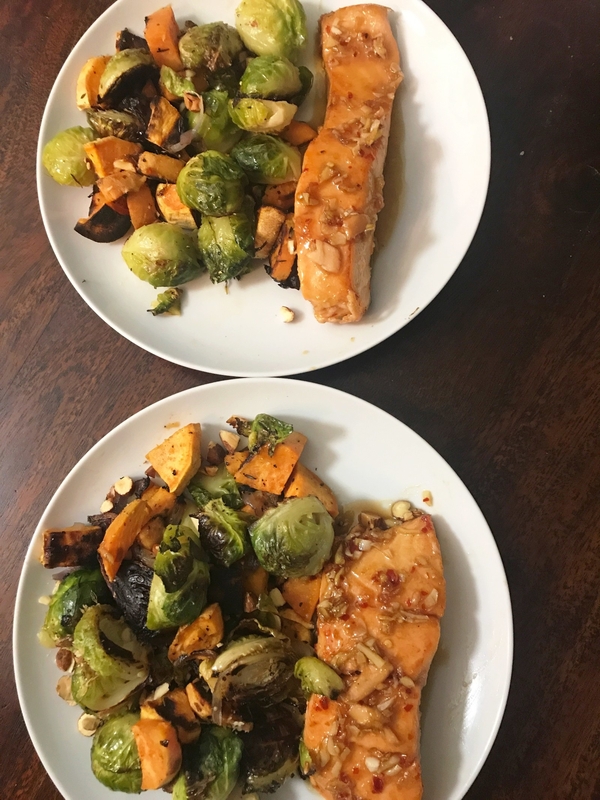 Since the cook time was so short, I was expecting these dinners to be somewhat bare-bones, but the meals were pretty sophisticated and delicious. • Cleanup was almost nonexistent. Since I was basically only using one pot, a mixing bowl, and a cutting board, I didn't have to worry about doing tons of dishes. • The meals weren't always super filling. 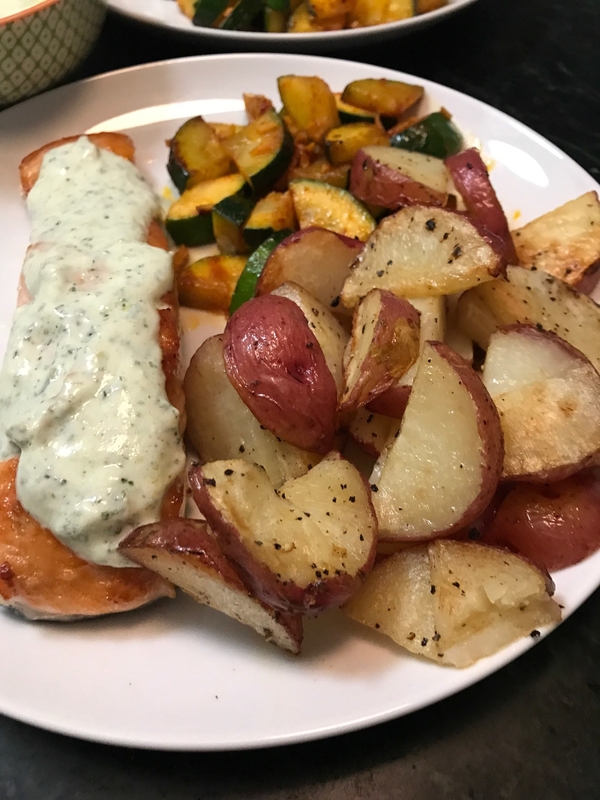 These meals were a bit lighter compared to other meal kits I tried, and two very hungry people might want more food. • Limited menu. The menu doesn't change that frequently, so there are fewer options than some other meal kits offer. • There's less focus on new cooking techniques or skills. Because it's a time-saving kit, it's not the best option for people trying to learn how to become better cooks. Try Gobble starting at $11.95 per meal. 4. HelloFresh, which offers hearty, back-to-basics recipes that are developed by chefs. Best for: Carnivores who want classic, filling, 30-minute dinners. All of the meals came together in about half an hour. They felt balanced with a good mix of vegetables, carbs, and protein — and they were very filling. • The meals were straightforward and easy to make. Mostly all of them came come together in 30 minutes flat, but still had a lot of flavor and were super satisfying. • Dinners are balanced. Each week you'll find at least one chicken, one steak, one seafood, and one pasta dish served with veggies, rice, or potatoes. • It offers wine, too. You can also order a box with red, white, or mixed bottles, which are tailored to pair with recipes on the menu. • The menu is pretty meat-heavy. There is a vegetarian menu, but with only three options per week, it's a bit limited. • The recipes are not always as adventurous as other kits. Most meals stuck to the basics (chicken, broccoli, etc.) that I already buy on my own, so I didn't feel like I was going out of my comfort zone. Try Hello Fresh starting at $9.99 per meal. 5. Home Chef, which puts a fresh twist on old favorites — and still keeps prep to 30 minutes. Best for: Creative, healthy meals that don't take all night. What I liked most about Home Chef is it taks common ingredients but uses them in new and interesting recipes that I wouldn't think of making myself. • Eclectic recipes and different cuisines. 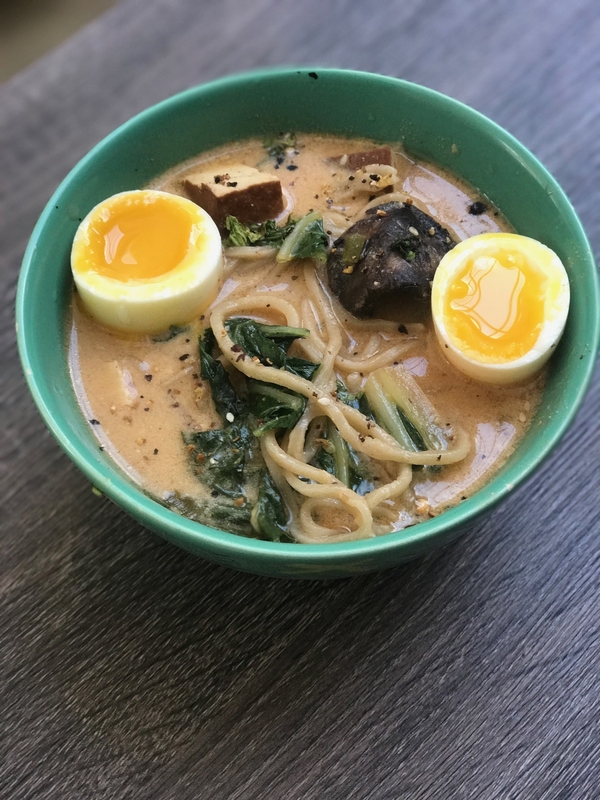 Pretty much every week without fail, you can find a variety of American, Italian, Mexican, and Asian-inspired recipes. • Ingredients are super organized. Each recipe also comes bundled with all the ingredients (except for the meat) in a little bag, which made it easy to find everything when it came time to cook. • The website is hard to navigate. Ordering meals each week is not as intuitive as it is on the other kits' websites. • The recipe cards aren't always super clear. The instructions were a bit difficult to follow at times. Try Home Chef starting at $9.95 per meal. 6. Marley Spoon, which is partnered with Martha Stewart and has options for for carnivores, vegetarians, and gluten-free eaters. Best for: Health-conscious eaters who want seasonal, creative recipes. 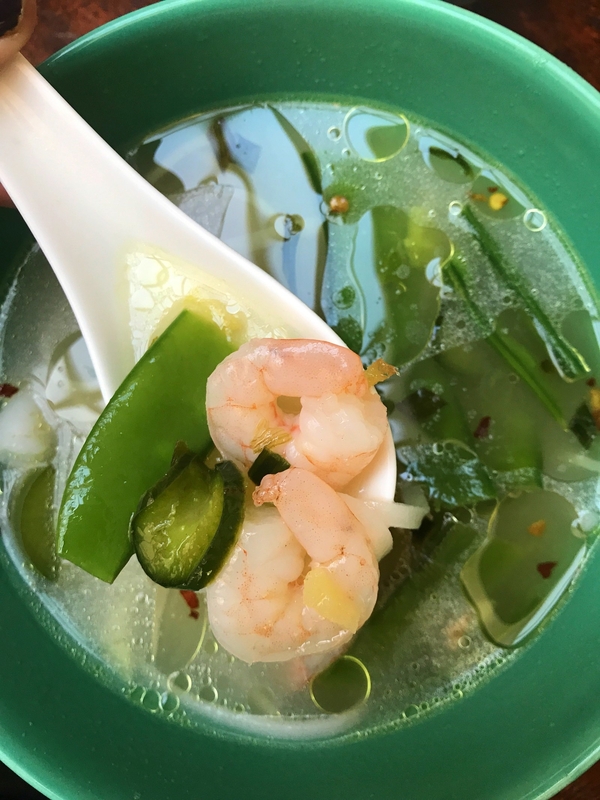 All the recipes tasted super fresh and healthy, and the menu offers options for people with different dietary restrictions. However, portions leaned toward the smaller side. • Fresh, healthy ingredients. Plenty of seasonal options, too! • The menu has lots of variety. 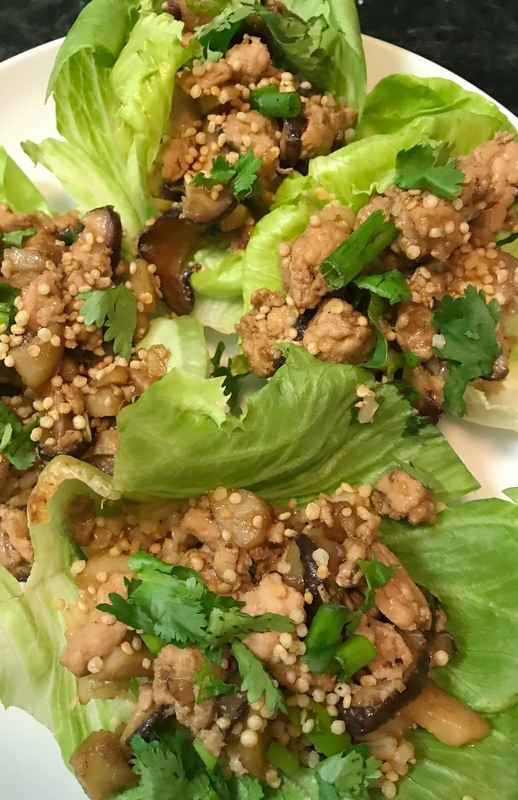 I could mix and match lighter, more health-conscious dinners with more substantive ones — in addition to choosing from meat-centric, vegetarian, and pescatarian options. • Smaller portions. Out of all the meal kits I tried, Marley Spoon came with the least amount of food. If you're looking for a meal kit that will give you lots of leftovers for the next day, this isn't the one. • Some instructions seemed a little unclear. The Vietnamese shrimp soup didn't quite have enough broth so I found myself adding extra water to the pot while cooking. I felt like some recipes needed some tweaking or clearer instructions. Try Marley Spoon starting at $8.70 per meal. 7. 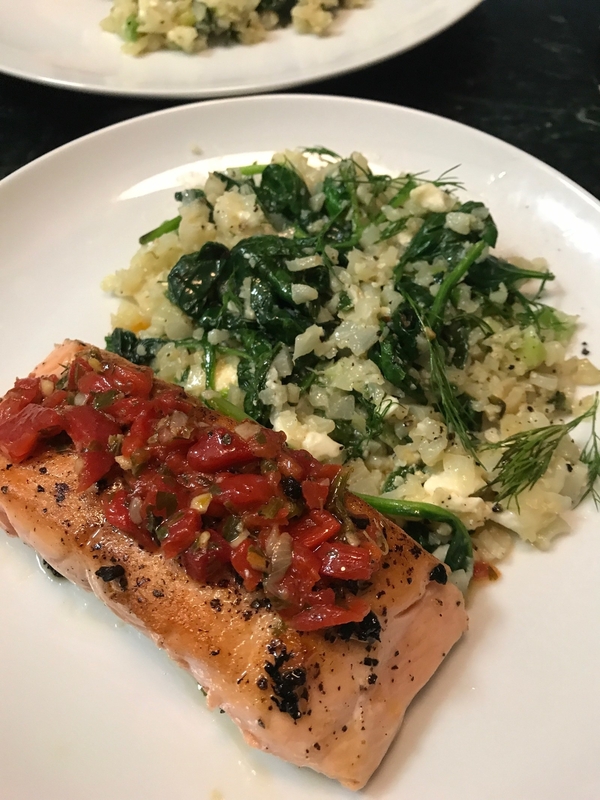 Blue Apron — aka the OG of meal kits — which works with farmers and chefs to source fresh ingredients and create step-by-step recipes. Best for: Filling weeknight dinners, and people who are counting on lots of leftovers. 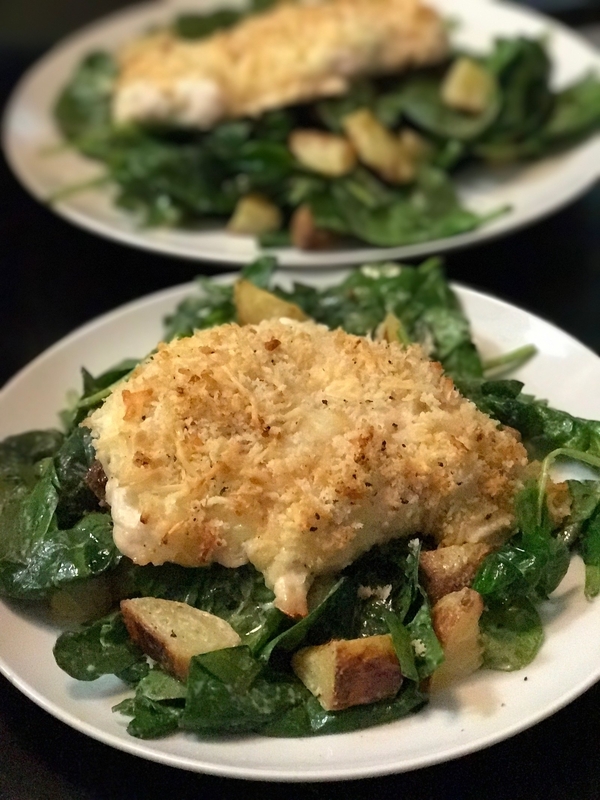 Blue Apron's menu features lots of hearty recipes that were very filling... but I found it somewhat difficult to find lighter options. • Recipes were straightforward and easy to make. They all came together in about 30 minutes flat, which was ideal. • Dinners were very filling. Out of all the meal kits, Blue Apron was probably the most filling. I had leftovers from every meal. • It offers wine, too. The wines, which come with tasting notes and flavor profiles, are selected to be paired with Blue Apron recipes. • Menu doesn't have many options. There are only six recipes to choose from each week, the least of all the meal kits I tried. 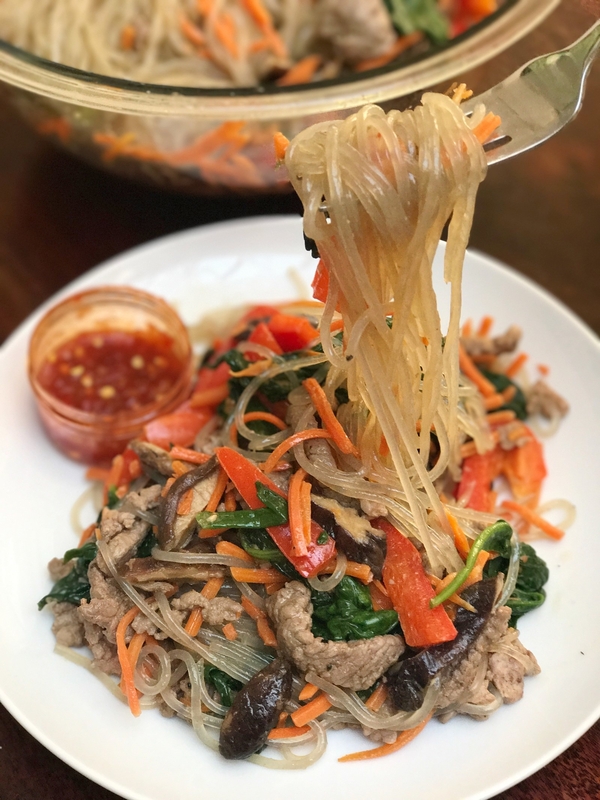 • Difficult to eat healthier: The weekly menus seemed like they leaned more toward carb-heavy options (like pastas and rice dishes), and less toward lean, high-protein meals. 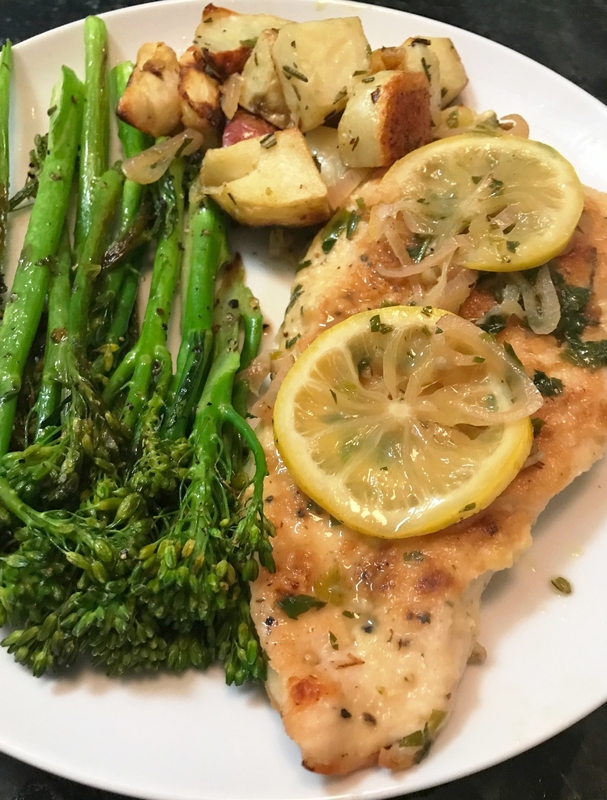 Try Blue Apron starting at $9.99 per meal. 8. Veestro, which is a 100% plant-based meal kit that delivers precooked, frozen meals to your door. Best for: People with dietary restrictions or those who want heat-and-eat options. All of the meals were heat and eat, so dinner takes almost no work whatsoever. And even with all the meals being vegan, they tasted surprisingly rich. • Healthy recipes that are surprisingly flavorful. 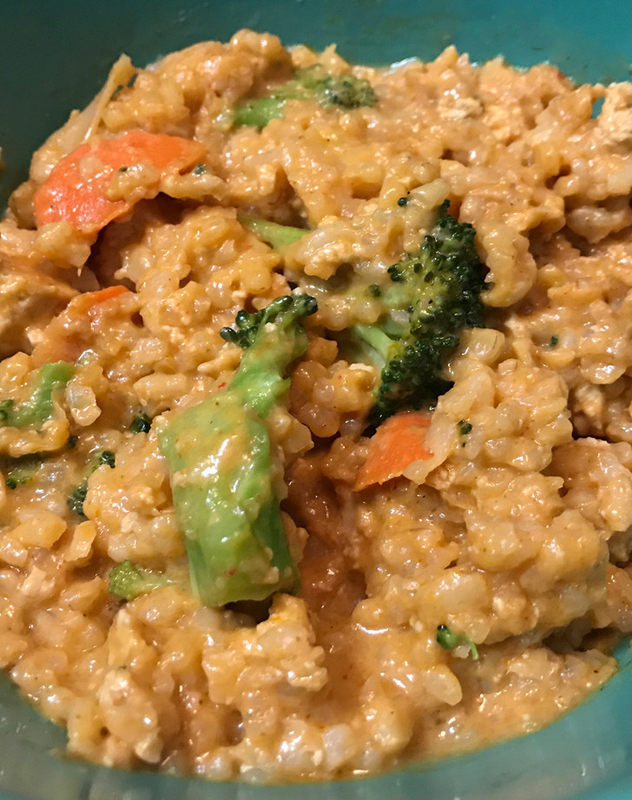 Both the red curry and the Thai stew were under 500 calories, but they were super rich and creamy, despite the fact they were totally dairy-free. • A perfect option for vegans. 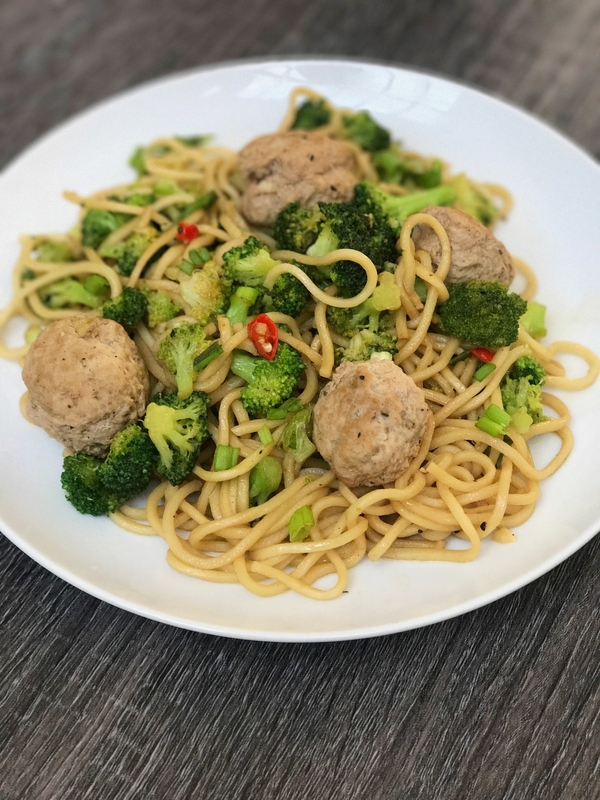 While cooking balanced vegan recipes may be difficult (and ingredients may be hard to find), Veestro is an easy way for anyone who eats vegan to get nutritious dinners on the table. • It's not the most appealing presentation. Defrosting a mound of curry = kinda weird. • There is no cooking required. Besides dumping the contents of a box into a skillet, I wasn't doing anything to improve my cooking skills or feel like I was making dinner. Try Veestro starting at $10.29 per meal. What's your go-to meal kit delivery service? Let me know in the comments below!